True or False: It is against Pepperdine policy to reuse your Pepperdine password for any other web service. 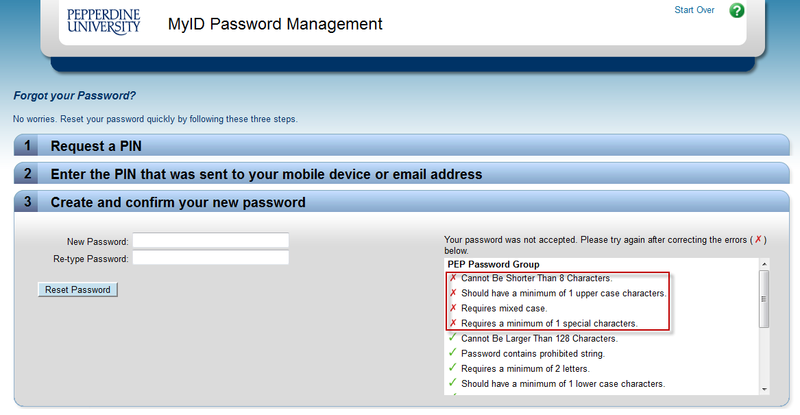 It’s true, it is against Pepperdine policy to reuse your MyID password for other accounts or sites. 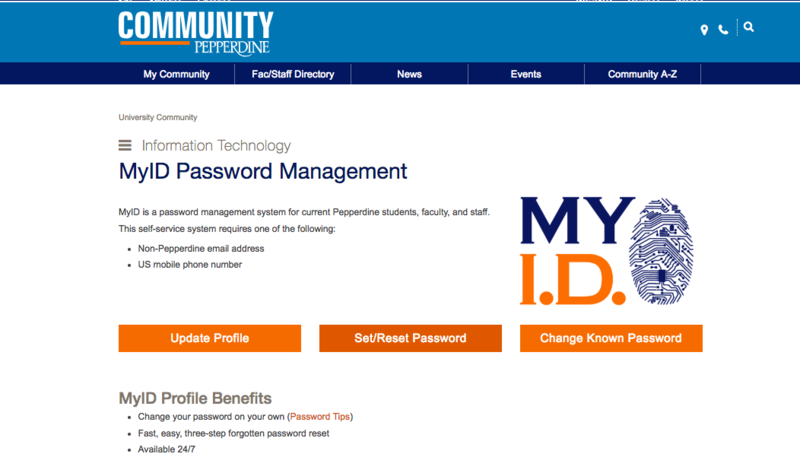 When you reuse your Pepperdine MyID password on Internet sites or accounts, you are making yourself vulnerable to attacks on your Pepperdine account, finances, grades, and more. In 2011 alone, millions of passwords were stolen from Internet sites like Sony Entertainment and Gawker. In 2012, more than 6 million LinkedIn passwords were compromised. If you use the same password over many sites, the security of your password is only as good as the security of each individual website you use that password. And if one site is compromised, your entire web presence is compromised. Your author actually uses a different 20 digit passphrase for every single website he uses and its actually quite easy to manage using a Password Manager. A password manager is a software program that securely stores many passwords and IDs with the goal of making multiple passwords easier to access and use. A password manager can be very helpful to people who have lots of passwords. Read more about password managers here. If that seems like too much work, its probably because it is, but that all depends on how you value your security. Strong passwords take a hacker with lots of computing power a very long time to guess. And if all your passwords are different, having your password compromised on LinkedIn just means that you only have to change that password and not have to worry about your Pepperdine account, Bank account, or whatever password that you may also be using that password on. If the thieves find a connection to Pepperdine, they will use your account to send spam or attack your identity. This has already happened at Pepperdine! You’ve probably seen or heard of the myriad of recent news headlines where popular organizations like Twitter or Evernote have been hacked. These organizations assure us that our data is not compromised, and advise us to change our passwords or they promptly change our passwords for us to reduce the amount of damage a hacker can do. There is often more to the story, and even passwords we think are quite clever may be cracked with relative ease. The blog Ars Technica featured a couple of stories recently about passwords, which I recommend you read. There are a few examples of presumably safe passwords that were cracked with relative ease. The first article described how a blog editor managed to crack passwords with some basic tools, and can be found here. The second is a follow-up article, where the consulting hackers took a shot at the same list. You can view that one here. They are both fairly detailed but I encourage you to read all the way to the end. There is a convenient graphic that illustrates the complexity of certain passwords, which I also encourage you to read. It can be found here. Safe passwords are hard(er) to crack. You cannot rely on a website to properly encrypt your password, as we have seen in the news so often lately. Password managers can be a useful tool to generate random passwords for you, if you are concerned you cannot come up with a good password. The downside is that these passwords will be nearly impossible to remember, which then requires a master password that you can remember. There are a number of password applications out there, KeePass and LastPass among the more popular options. Which one you choose is up to you. 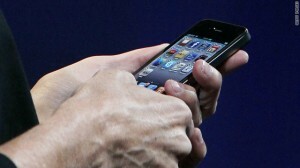 Be sure to look for apps for your chosen smartphone as well, so you can be safe from whatever device you are using. Our own Julie Tausend also recently wrote a post on information security. In it, you’ll find links to university services and policies that can be useful to you in securing your information. You can also go straight to the source for passwords and other types of security at community.pepperdine.edu/it/security. Be safe out there, and be sure to CHANGE YOUR PASSWORDS!